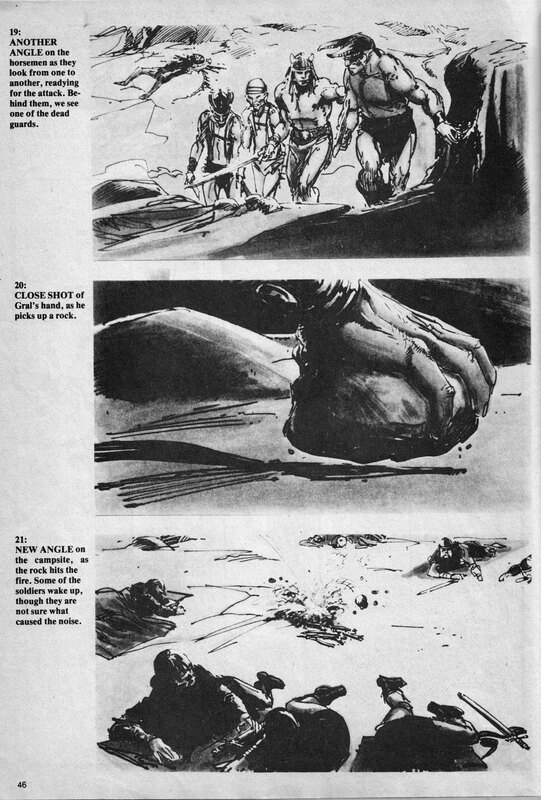 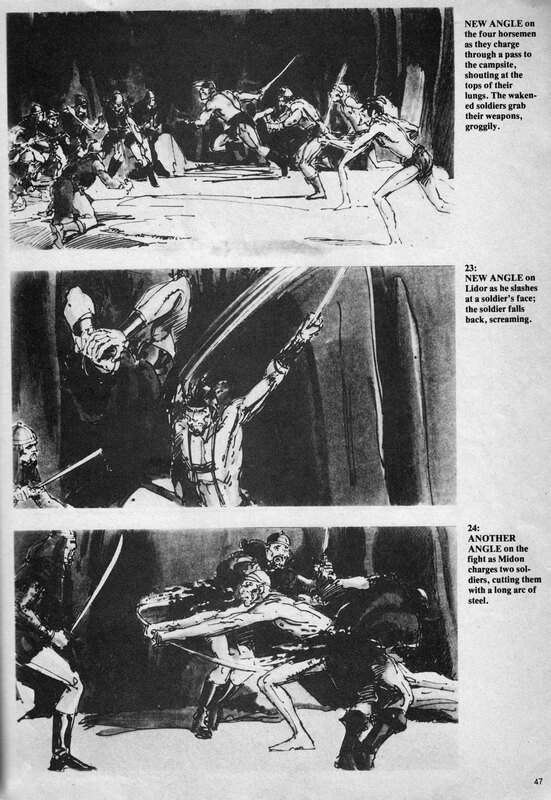 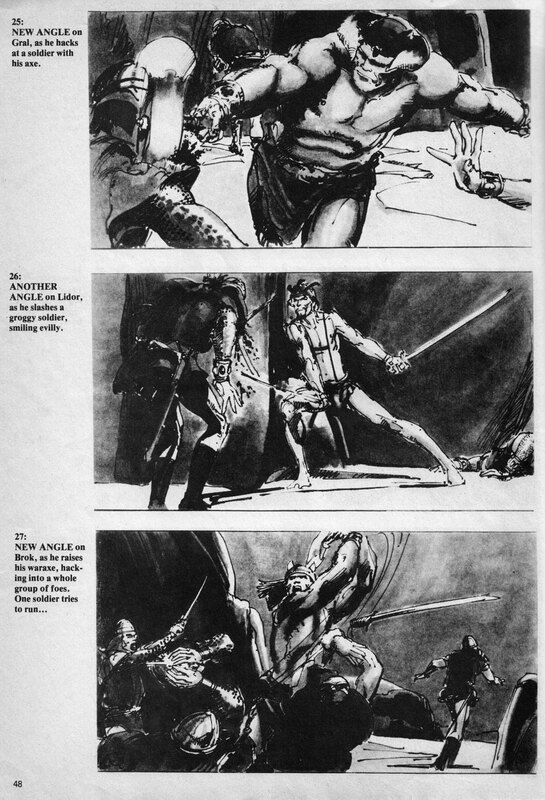 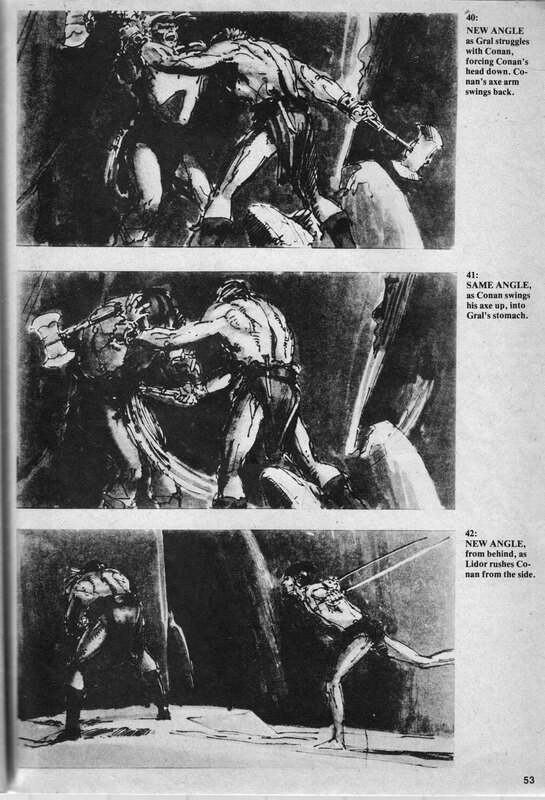 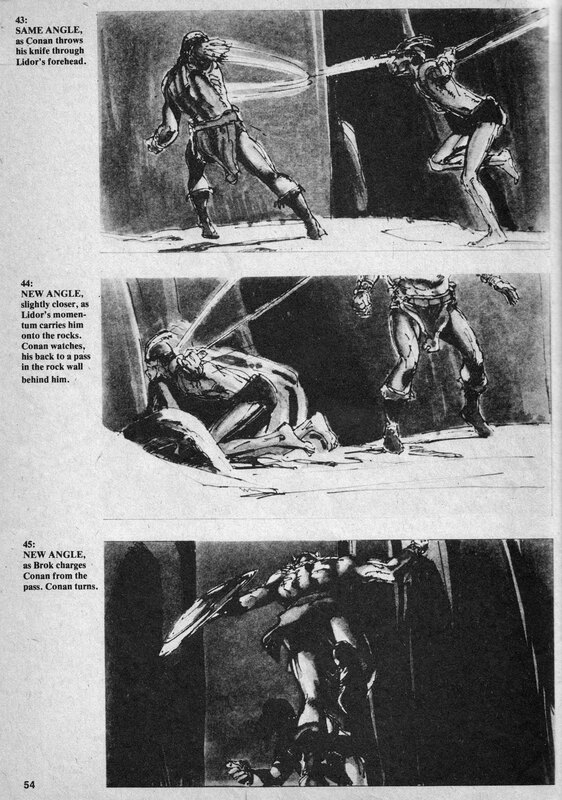 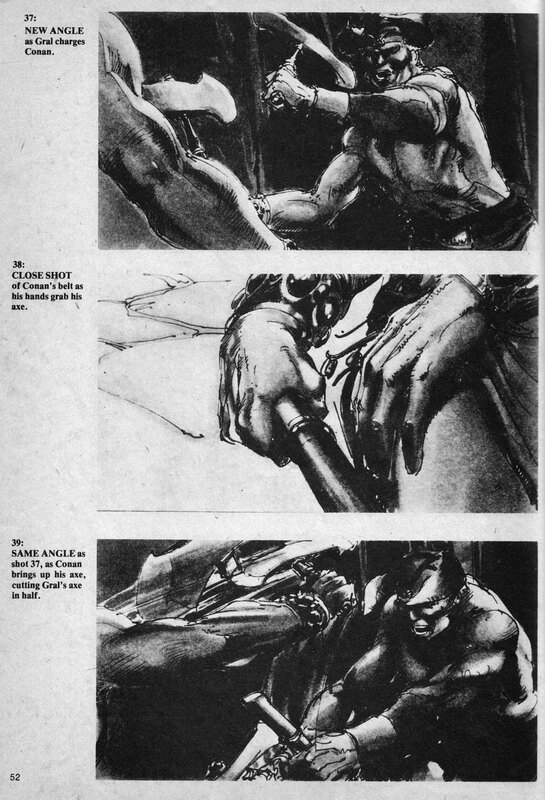 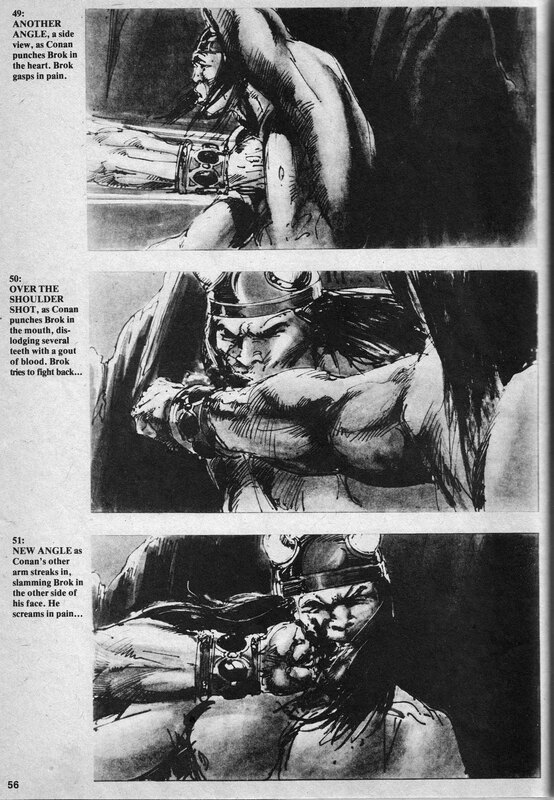 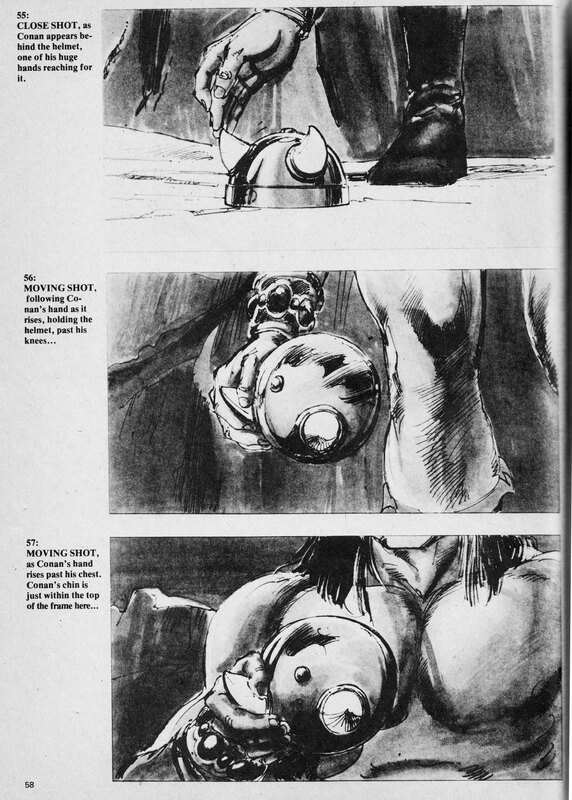 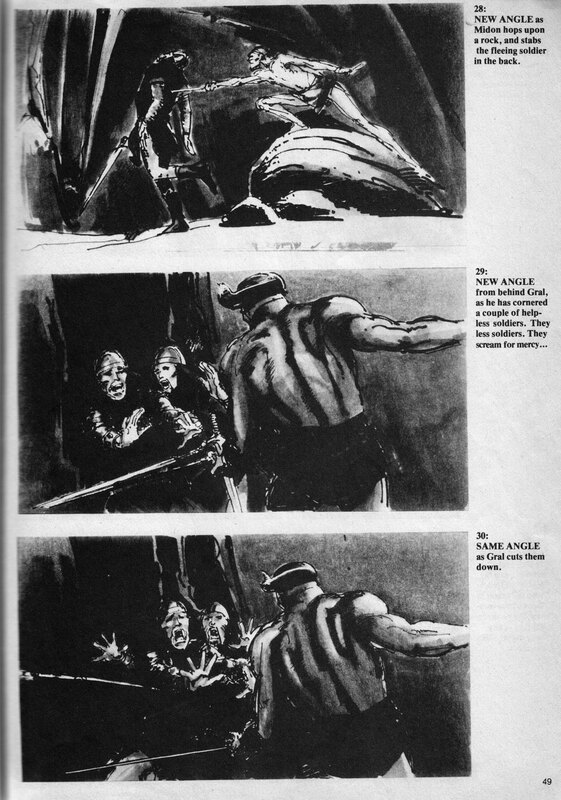 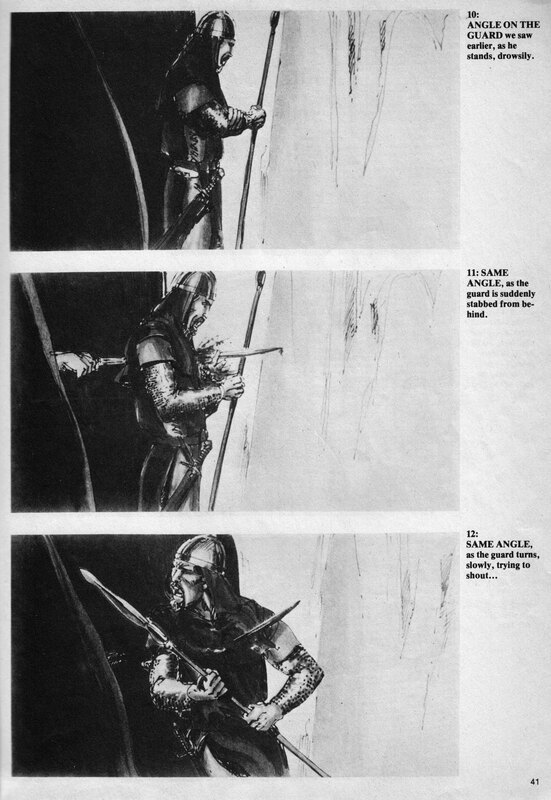 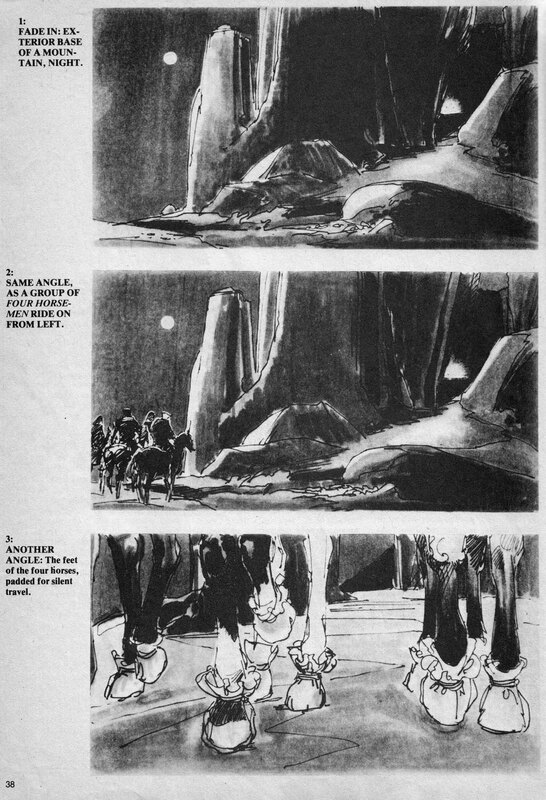 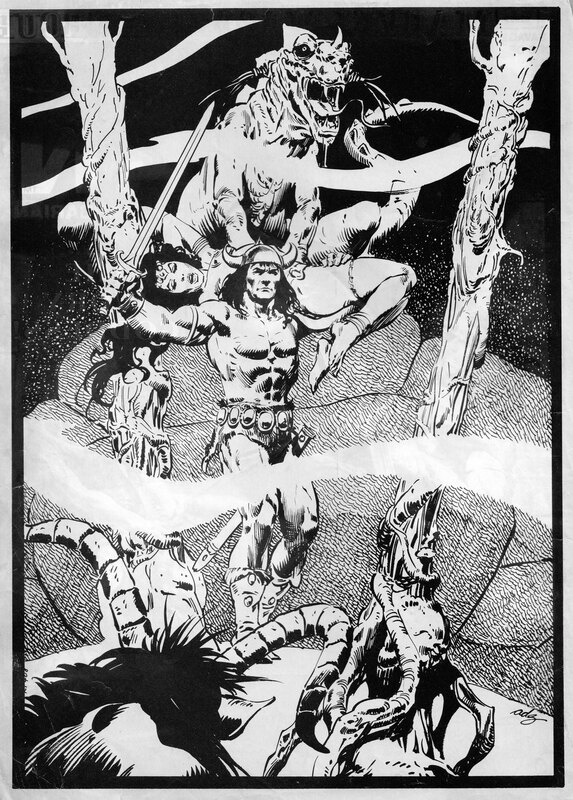 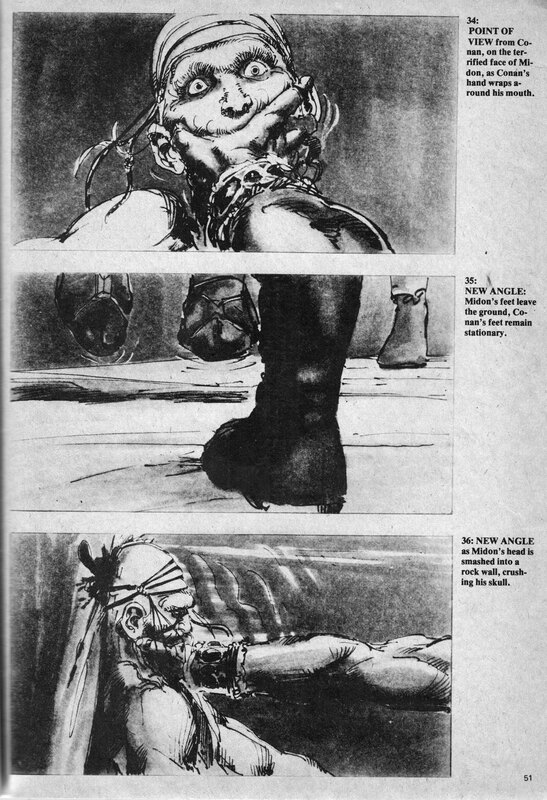 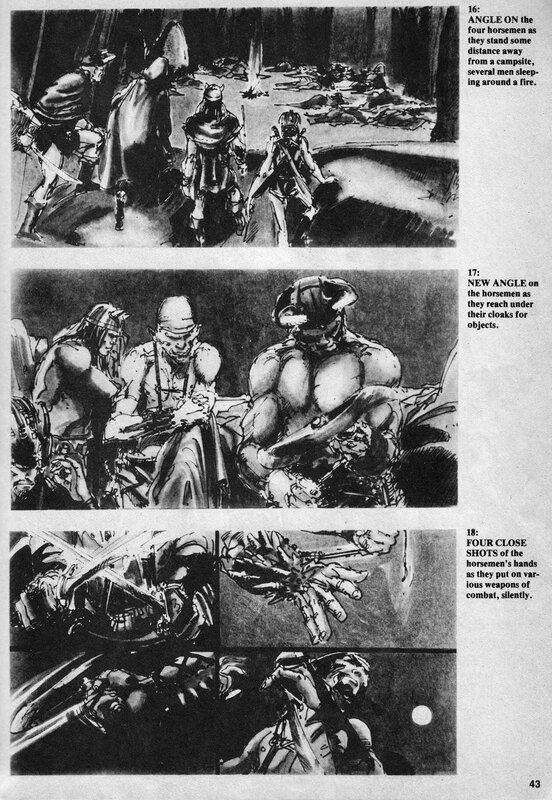 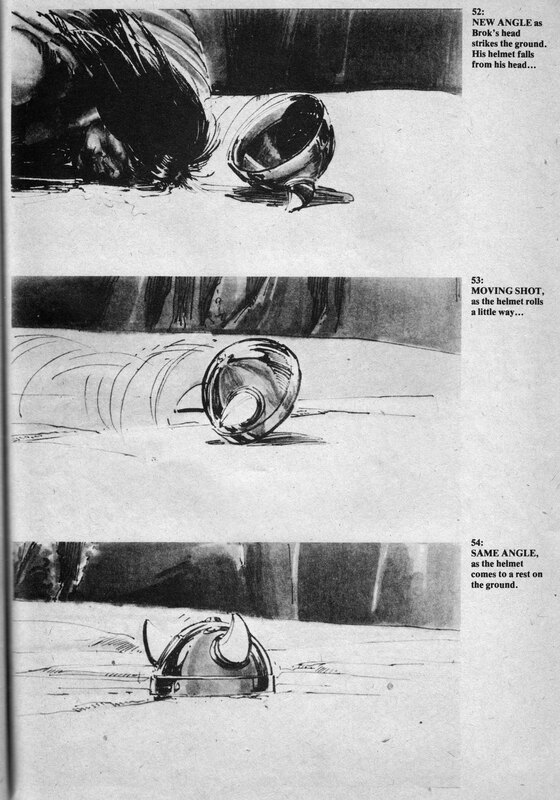 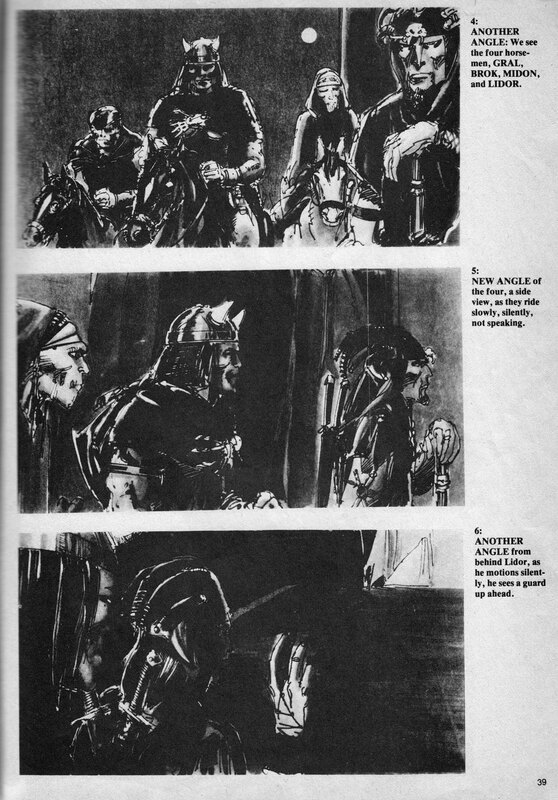 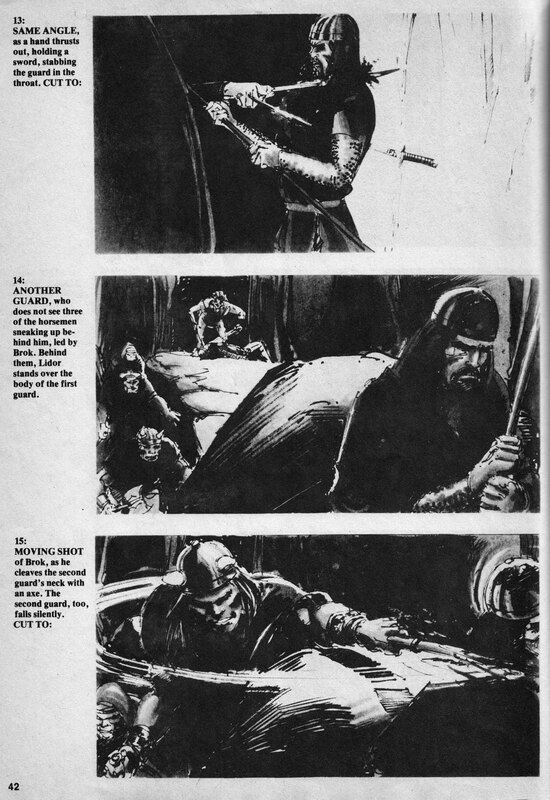 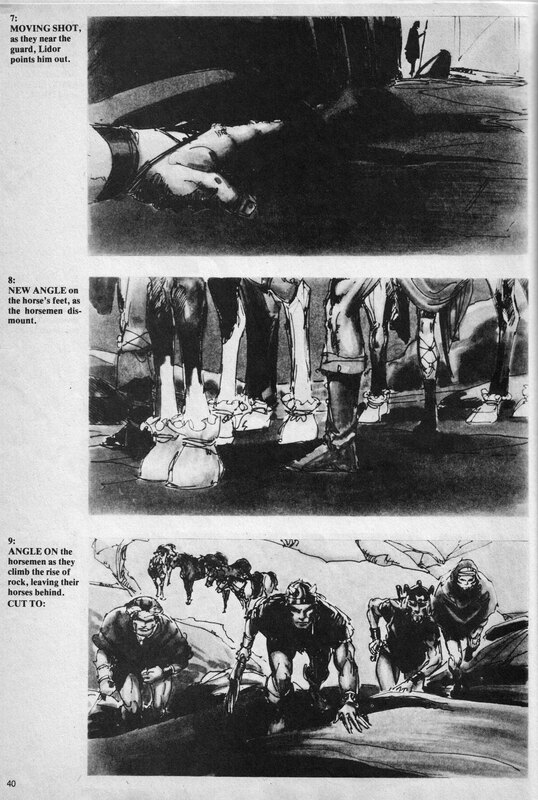 CLASSIC CONAN THE BARBARIAN STORYBOARD (FROM SAVAGE SWORD NO. 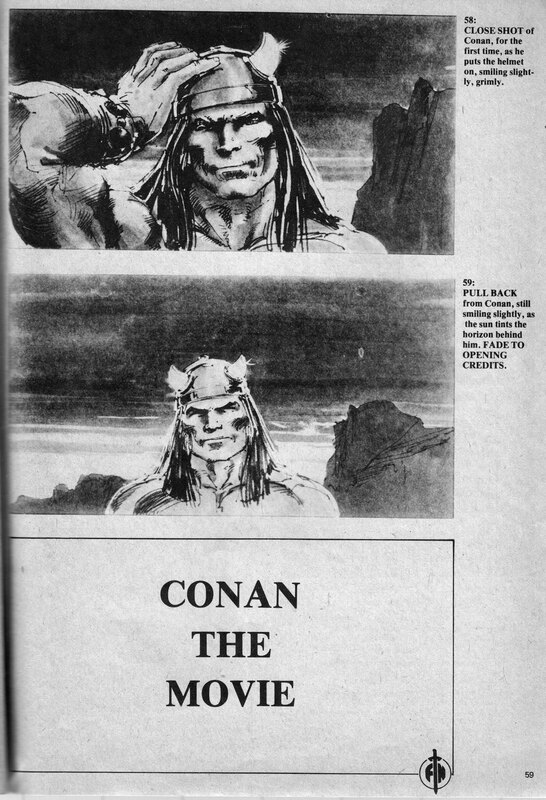 60 COMIC) SCANNED FOR YOUR BLASTED ENJOYMENT! 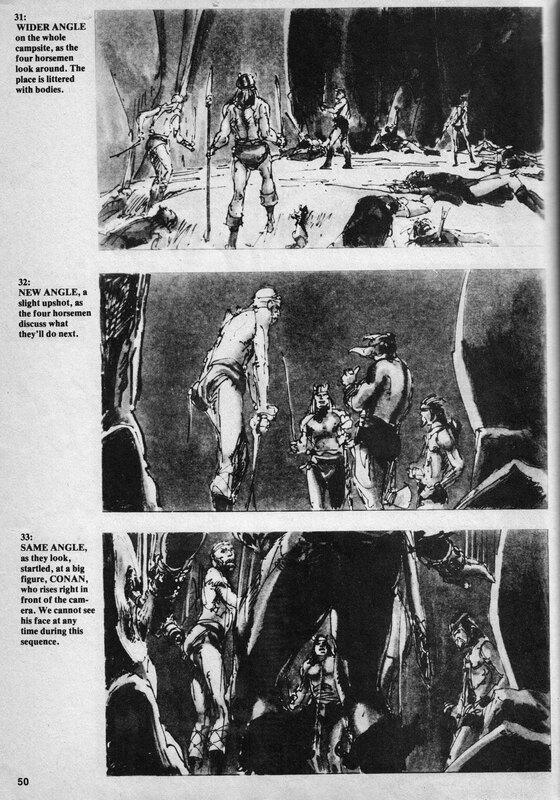 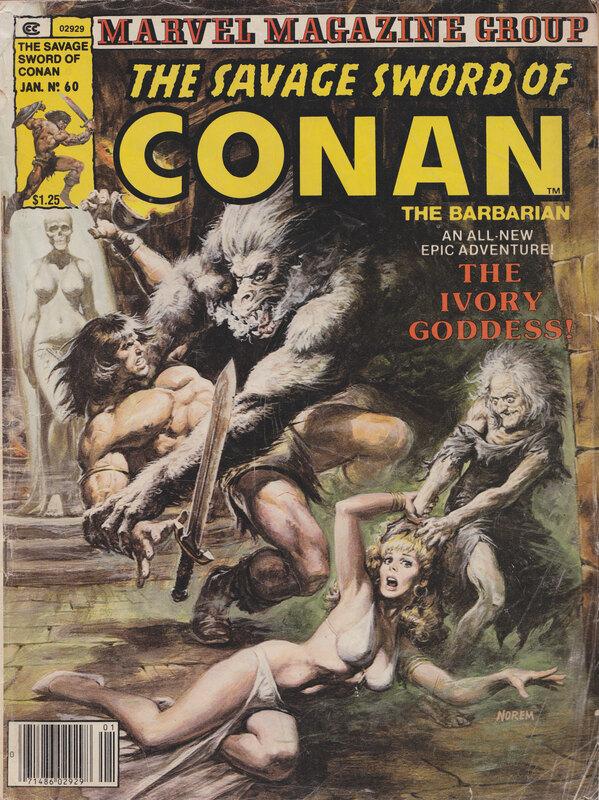 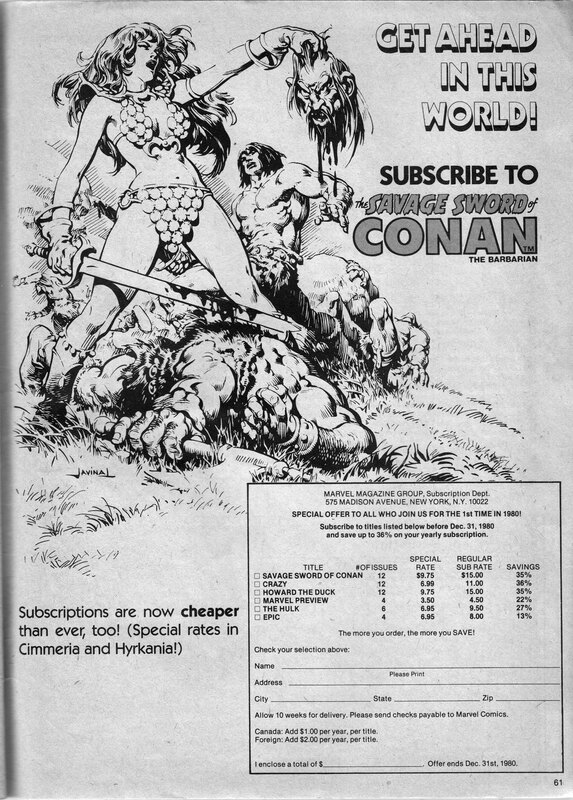 Editors note: You might be wondering who has the time for such endeavors as Cimmerian storyboard scanning, the answer being foos like I whose scarred skulls house a gregarious and gamey eye bound for the barbarous cleavage of buxom wenches which to savage swords ultimately adhere.